File compression has always been very useful to save storage space and be able to take those files from one place to another in just one single folder, send them by email or message, or even split them in the case of extremely large files. These tools are very popular on PC and Mac, being essential programs on computers for the last decades. 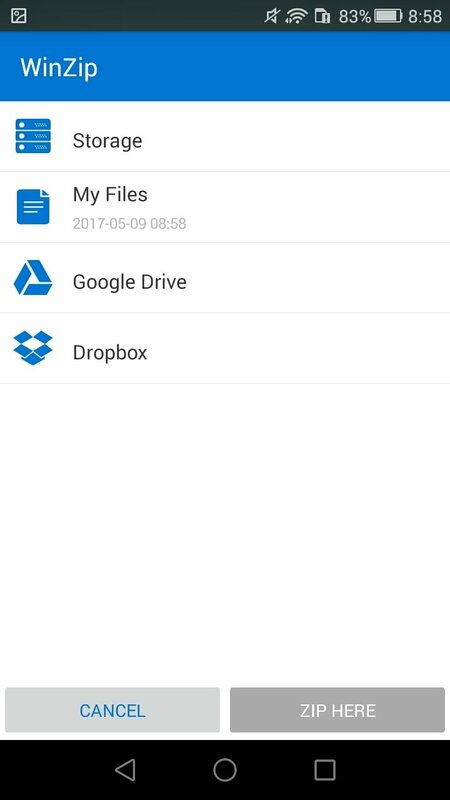 And it was quite obvious that the proliferation of smartphones, mainly thanks to Android and iPhone, was going to bring these file management tools to these platforms. Therefore, here's a classic Windows program of the likes of WinZip, the compression app compatible with the majority of important formats, now available as an APK. 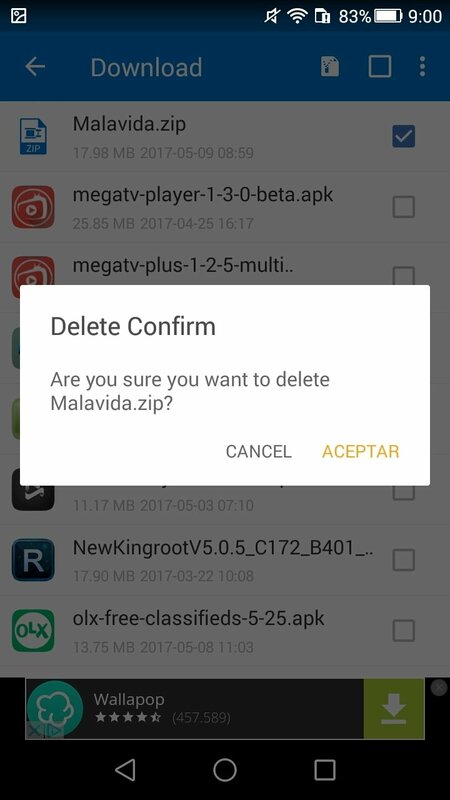 With this application on your Android device, you'll be able to carry out all the basic compression and decompression tasks, that are not only useful to save internal storage space (or on your SD card), but will also make it easier to send a group of files or documents in a single batch by means of messaging apps of the likes of WhatsApp or Telegram, by email or sharing them on a cloud storage application such as Dropbox or Google Drive. The most popular Windows and macOS compression tool, now on iOS and Android. What can I use WinZip for? 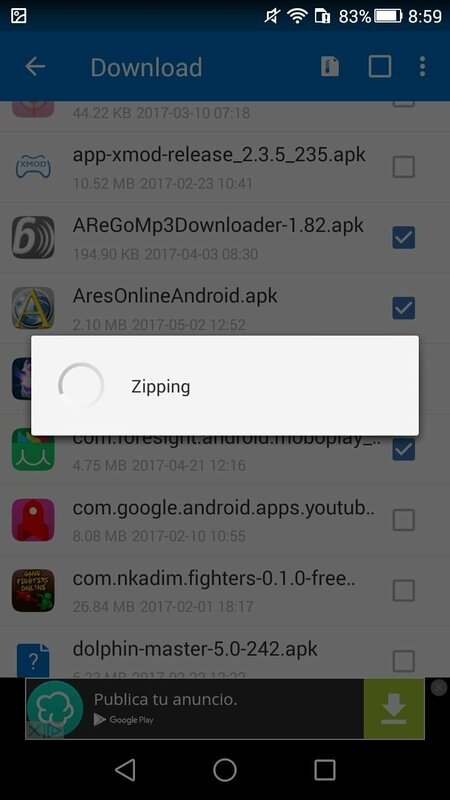 Create files in ZIP and ZIPX format. Unpack formats such as ZIP, ZIPX, 7Z, RAR, and CBZ. 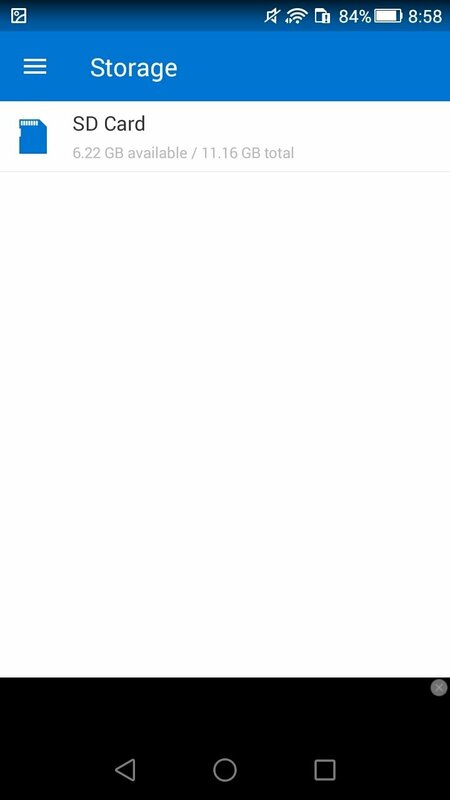 Send compressed files by email. 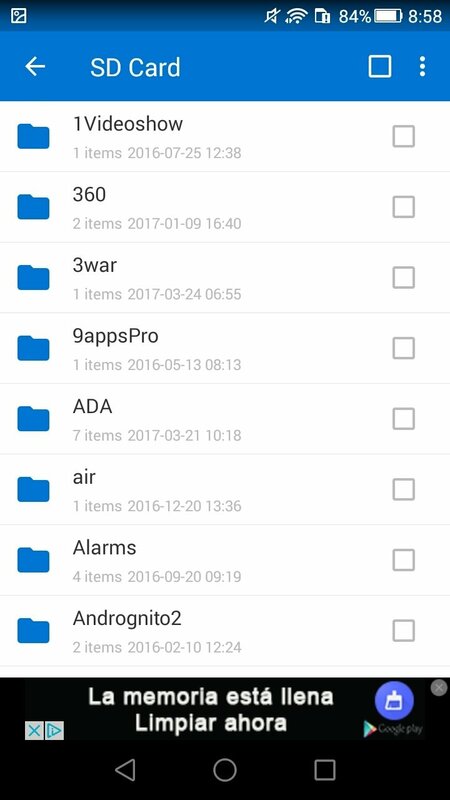 View the contents of these files from the app itself if they contain images, text or any web format. 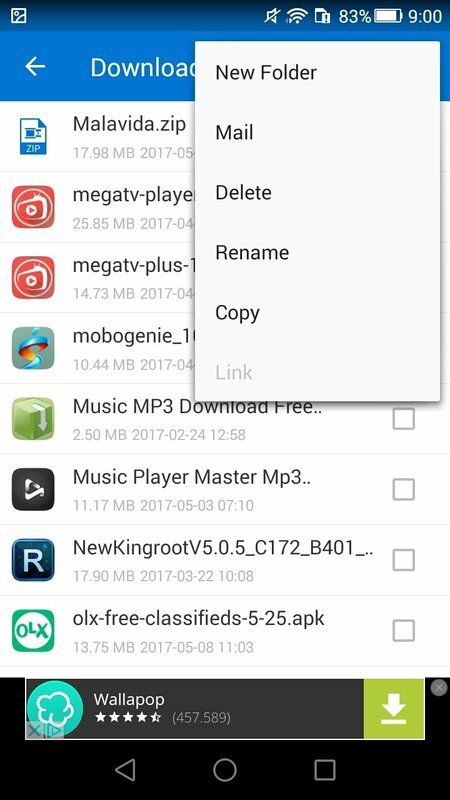 Integration with other applications to be able to open any kind of file. 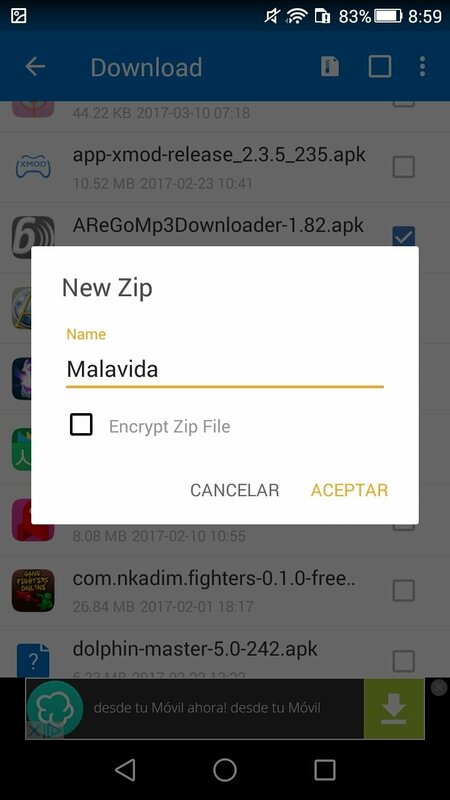 Open ZIP and 7Z file encrypted by means of 128 and 256-bit AES. 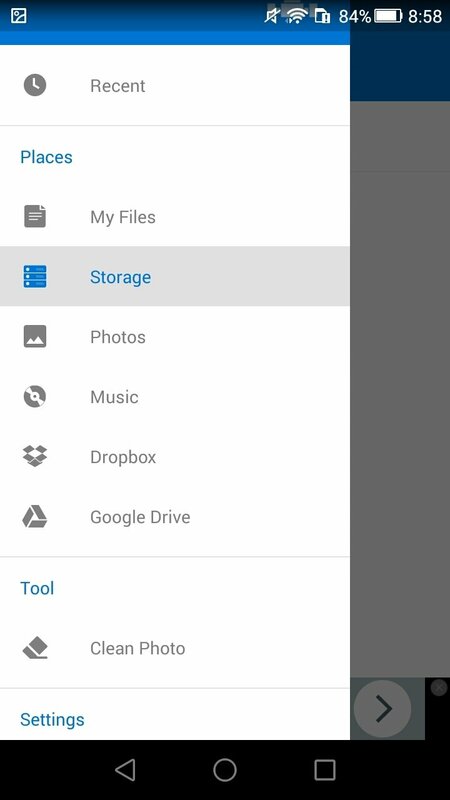 Easily browse through and manage files compressed on your phone or your memory card. 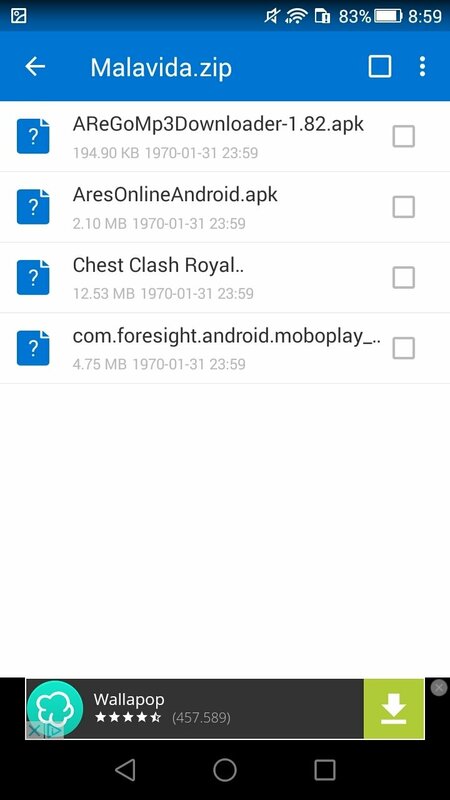 Automatically open any Android application in APK format. Save space with regard to images thanks to its tool to detect duplicates that removes those photos of worse quality. These are the functions you'll find in this version of the application that you can download for free. Nevertheless, its in-app purchases will allow you to access a full version that expands its initial features, turning it into one of the best tools that you can get hold of to manage compressed folders and files.